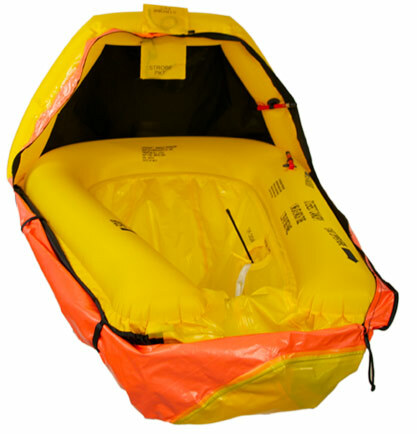 Avalon Rafts is an authorized seller of Switlik aviation safety products. 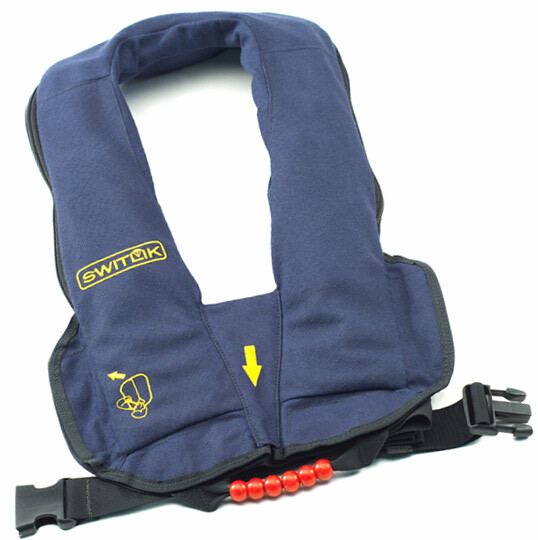 We offer sales and service on all Switlik products and specialize in their Man Overboard Modules, Life Vests and Coastal and Offshore Life Rafts. 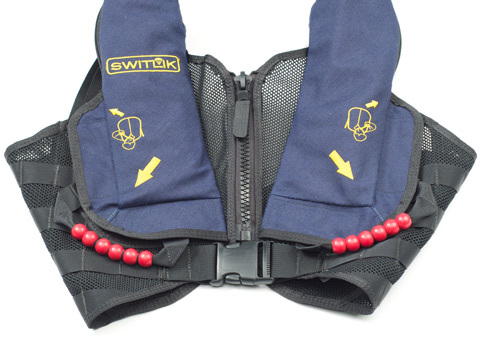 SWITLIK is pleased to announce that we are expanding our constant-wear life vest line to include a new color option. 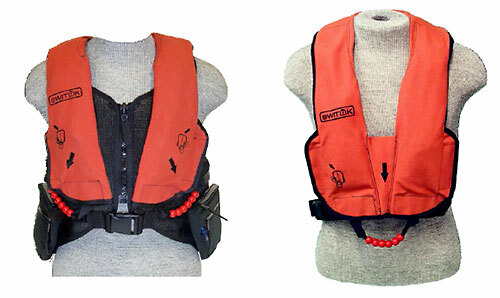 You can now purchase the X-Back and Aviator Constant-wear life vests in Burnt Orange as well as the original Navy option. 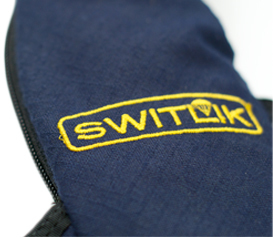 Optional integrated grab handle and reflective material available for SWITLIK’s Constant-wear vests. 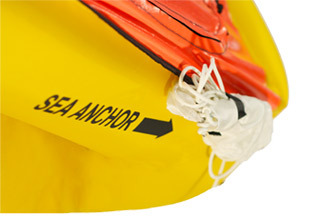 The integrated grab handle allows wearers to be pulled to safety in a search and rescue scenario. 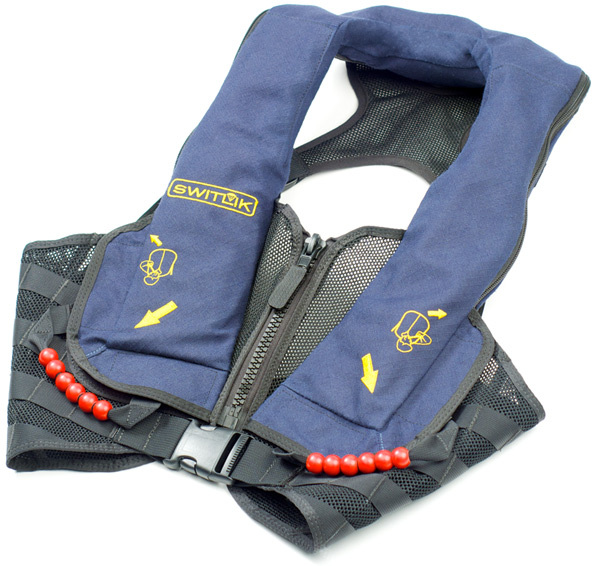 The reflective material sewn into the handle will make sure that the wearer is seen, whether the vest is activated or not. The reflective grab handle fits perfectly on both the Aviator and the X-back and is designed to be sleek and low-profile. The most comfortable crew vest. Lighter | Distributed load | Ergonomic Design. 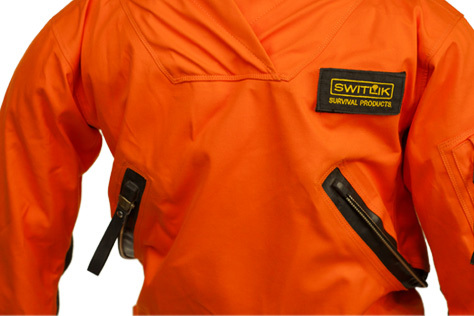 The new Switlik X-Back Air Crew Vest is a quantum leap in comfort and durability over its predecessors. 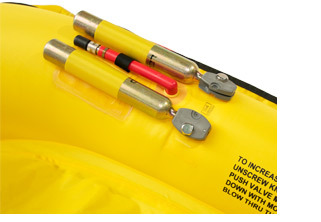 Specifically designed for constant wear in the seated position in your helicopter or fixed wing aircraft. It's the vest you'll forget you're wearing. Distributed load. 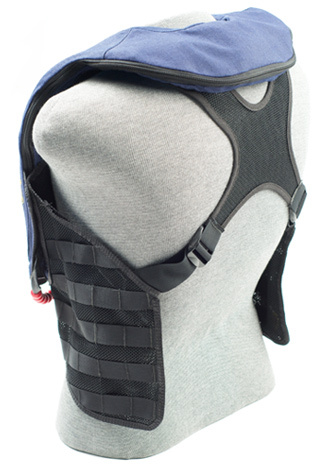 A unique proprietary interior cell folding technique combined with our open V-Neck design removes the bulk from your neck and chest to avoid interference with helmet and safety restraints. 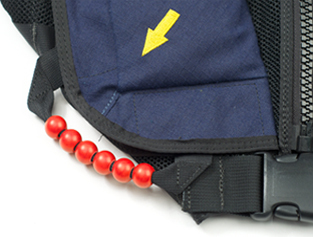 The MOLLE System - space to attach everything. Add on some of these great accessories so you too can be a well equipped pilot. 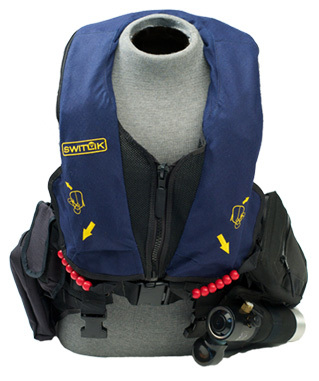 Switlik X-Back Air Crew Life Vest. 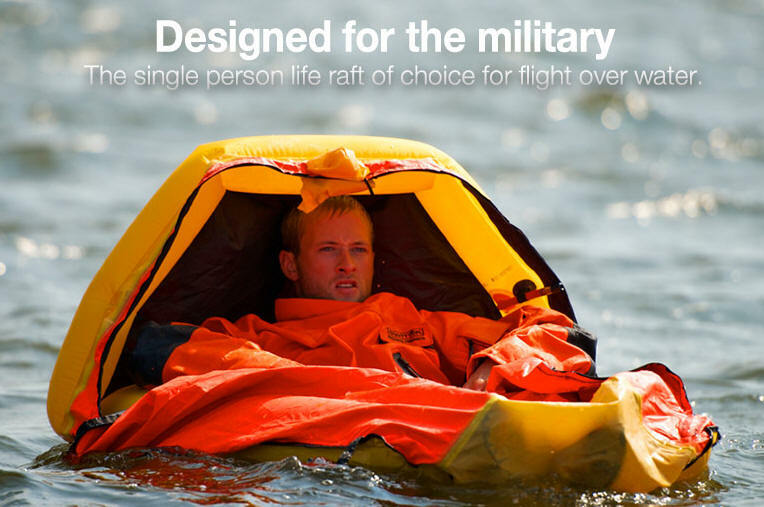 The Switlik ISPLR brings advanced military design and mission-proven durability to a single place life raft available for mariners and pilots who are serious about their personal lifesaving equipment. 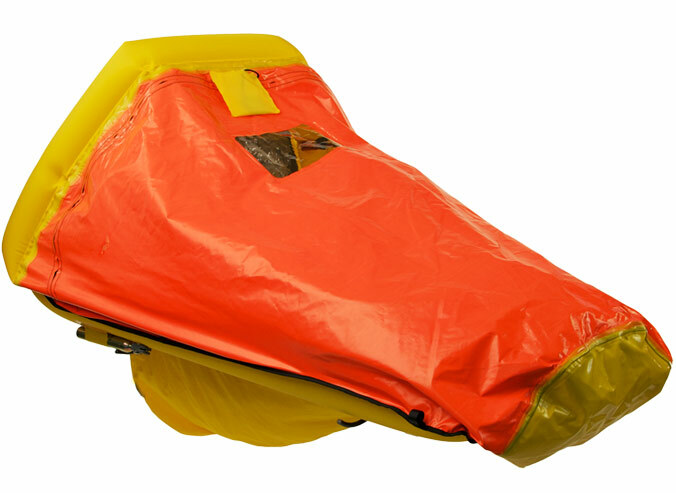 Twin zippers, located on either side, allow you to partially close the canopy, keeping the elements out while providing great ventilation. 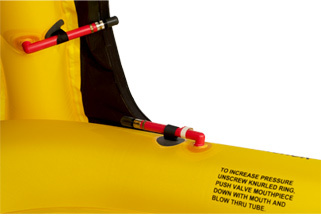 Well placed oral tubes provide easy an easy inflation method for the canopy as well as the inner sleeve that provides redundancy in case the tube is damaged. 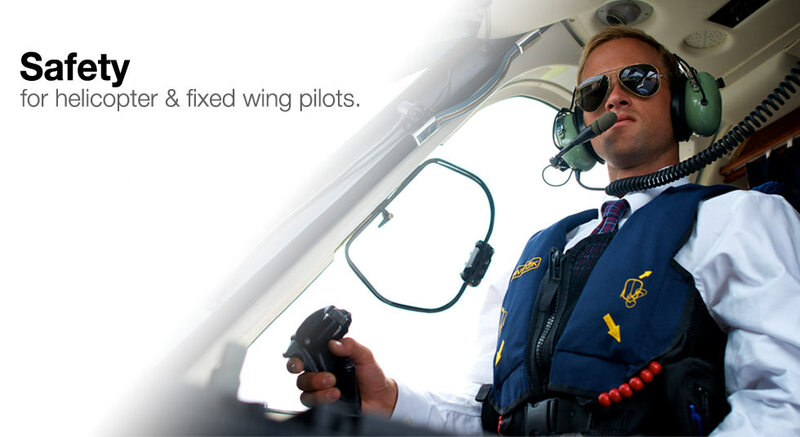 "The U-Zip-It™ is a breathable, fire resistant dry suit which provides ultimate comfort and mobility for aviators, along with the highest level of cold water immersion protection. 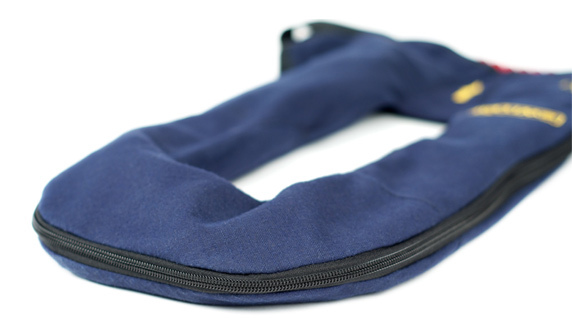 The low slung zipper makes donning easier than standard designs and the articulating elbow and knee patches significantly improves movement – in and out of the aircraft." - Vertical Mag. 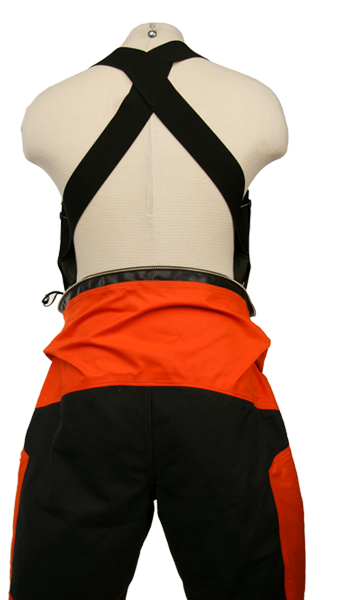 When fully zipped the X_Back suspenders allow the suit to move with your body without sagging or binding. 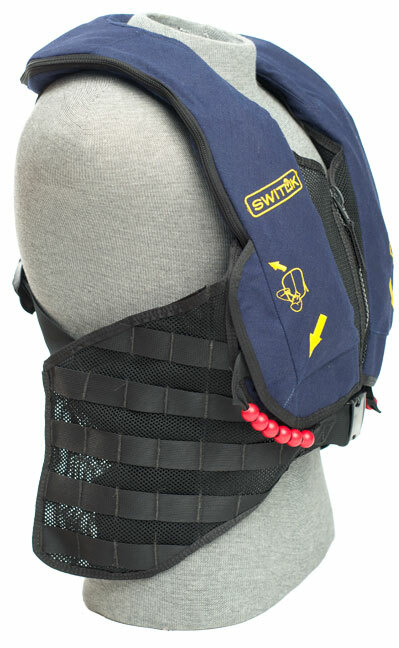 The innovative side bridle system allows the suspenders to remain on while lowering the bottom half far enough to use the head. 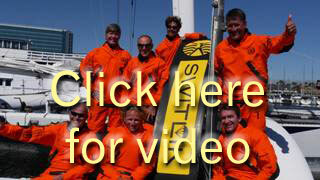 The most comfortable dry suit, ever. 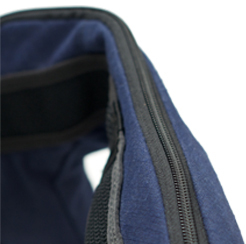 The unique U-Zip-It™ low slung entry zipper design provides ease of donning, unassisted zipper closure, enhanced comfort, and freedom of movement. 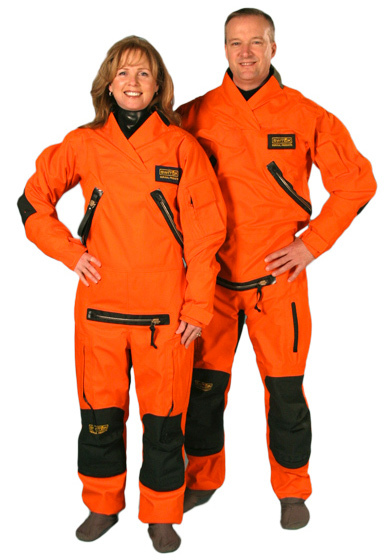 In dry-suits, the zipper placement dictates comfort. 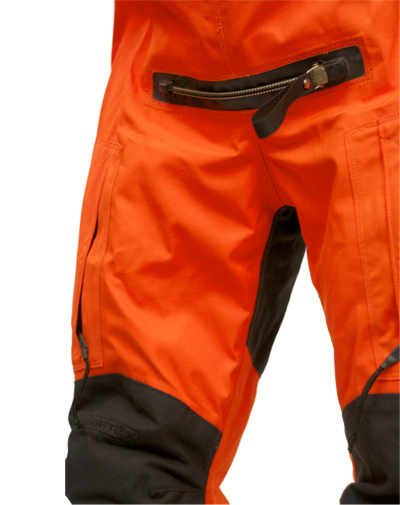 The design of the U-ZIP-IT™ dry-suit was based around allowing the user to make any necessary movement with zero interference with the zipper, creating the most comfortable dry-suit. Provides you with full mobility, because you need it. Each suit is custom tailored to fit you perfectly. This includes measurements of chest size, hip, sitting inseam, sleeve length, and neck size. Following our simple measuring instructions we are able to reproduce a fully customized suit. 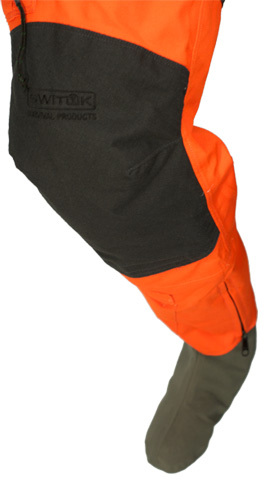 In addition each suit comes with installed CWU-75P stretch PTFE breathable laminate socks that keep your feet dry and are easy to slip into any footwear. Open M-F 8AM-5PM | Closed Sat. & Sun.